under the Bridge-port( either under AC or PW) they come in SHG2. 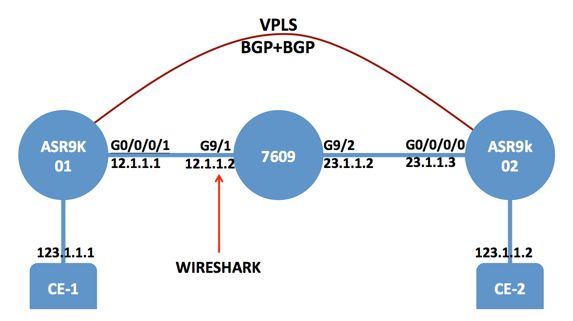 PWs defined under VFI come in SHG1. other ( this is not applicable for SHG0 though ).